#481: Inside My Grandfather’s Den! 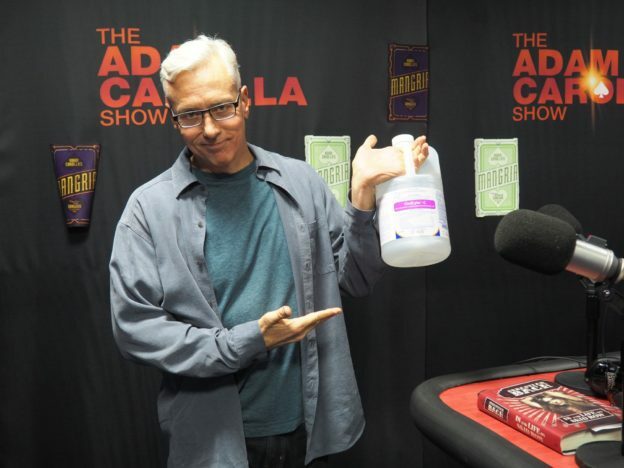 Adam and Drew open the show talking about Drew’s impending colonoscopy which of course quickly leads to Ray giving himself enemas at any and all public pools. They then turn to the phones and speak to callers including one with an idea of something to add to Adam’s bucket list and another wondering about details on his impending envelope house.